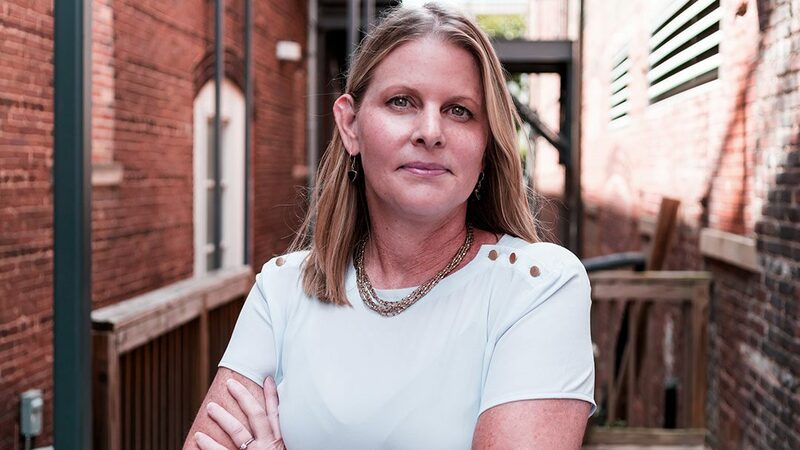 Garvin Design Group is proud to announce that Becky Brantley has been named a member of Leadership Columbia’s class of 2019. The Columbia Chamber of Commerce’s ten-month program is designed to provide class members in-depth exploration of issues facing our community. The program explores diverse topics through a two-day retreat, nine monthly day-long sessions, and a class project. Candidates for the program are selected based on their community involvement, capacity for leadership, commitment to the Midlands, and an interest in enhancing their capabilities. Alumni remain engaged with the program through continued service to community post-graduation. A registered architect and a LEED accredited professional with a diverse portfolio, Becky has been with Garvin Design Group for 13 years. Her experience includes the transformations of the AIA award-winning 701 Whaley and the renovation of the Bull Street Central Energy into a new home for Downtown Church. Becky has also led notable new construction projects including a Residence Hall for Lander University, The Center for Achievement (CFA) for Richland School District 2, and a state-of-the-art Science and Innovation Center for Hammond School which includes flexible labs, a maker space, a green roof and a planetarium. Becky is dedicated to listening to each client’s story and committed to being involved in each project from beginning to end. Recently completing her tenure on the AIA South Carolina Board of Directors, Becky is passionate about serving her community. She serves on the Brockman Elementary PTO Board, The Palmetto Health Festival of Trees Planning Committee, and has raised money for the Palmetto Walk for Life and Famously Hot Pink Half Marathon, 5k and 10k. She is a natural fit for Leadership Columbia and certain to do great things as an alumnus of the program.